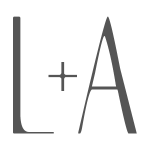 Whether it’s because we know what we like or we’re creatures of habit my husband and I tend to frequent the same restaurants in the neighborhood. We know the weekend specials at the Japanese restaurant so our visits are timed accordingly. The hostess at the Italian restaurant knows not to seat us at a regular table; she directs us right to the short-side of the L-shaped counter surrounding the pizza oven where we can watch the pizzas and salads being prepared. 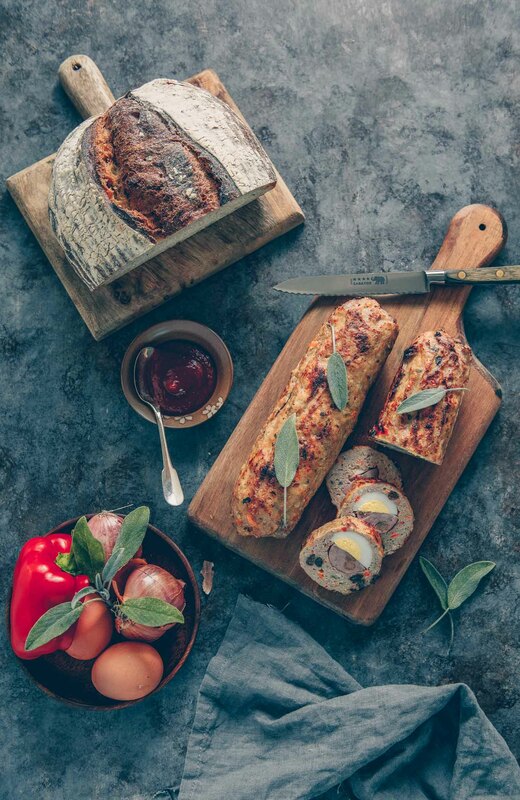 It’s our favorite spot and getting our basket of bread toasted in the wood-burning oven is as easy as passing it on to the man in charge of the pizza. The owner of the Chinese restaurant always greets us with a big smile and has once sent me home with her husband’s homemade chili sauce. 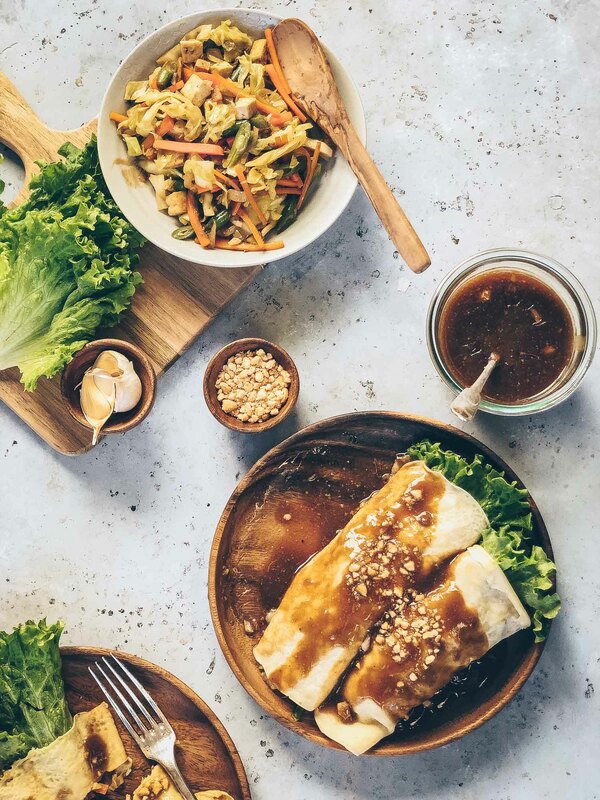 As wonderful as all their dishes are, I think I’d be happy with just a big bowl of rice and the chili sauce but I don’t think that would be fair to the hard-working couple. Oh, and I can’t forget about the best falafels and lentil soup in town–perfect for a post bike ride lunch. Lately, we’ve turned our attention to a casual French restaurant down the street from the Italian place. Wednesdays are my long days at work so we’ve had a standing reservation for 6:30 pm. It’s early enough so that we can be seated at our favorite booth and watch the place come alive and fill up in the time it takes for us to finish a carafe of rosé. The usual French menu items can be expected here–steaks, mussels and fries, duck, salads, roast chicken–but my husband and I come for the fish. On any given day there will be about four fish offerings on the menu and each one is a winner. I am very selective about where I order fish when dining out because I’ve been disappointed many times but at our local spot I never need worry about a bad meal. If I remember correctly, I selected the halibut one night. It was served with orzo, pistou (pesto), artichokes and eggplant. In just a few bites my fish and orzo disappeared and I would have happily devoured a second order. Instead, I tried to recreate the magic at home. With a fresh batch of pesto already prepared the rest of the dish came together very easily. I made it even simpler by using frozen artichokes and by replacing the fish with frozen shrimp. I used what I had. This plate of orzo couldn’t have been easier to prepare but the flavors were just as I remembered from the dish that inspired it. The sautéed eggplants and artichokes go really well with the pesto–you don’t even need the meat here but if you’re inclined to add it–fish, shrimp or chicken–they would all work here. I won’t be canceling my standing Wednesday reservations anytime soon but if I feel like enjoying simple French fare on another day of the week I’ve just found a recipe to add to my regular rotation. 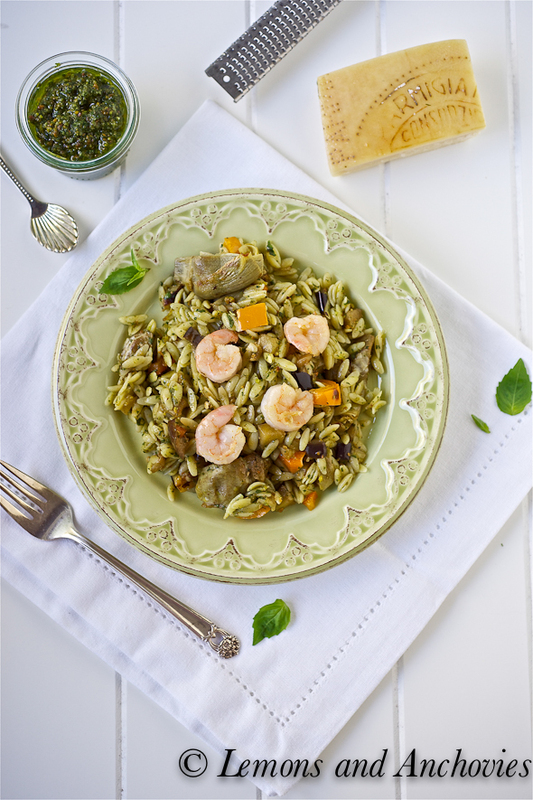 Add your favorite veggies and your choice of protein in this versatile Orzo dish with pesto. Heat olive oil (2-3 tablespoons) over medium-high heat in a sauté pan. Add the artichoke pieces and cook for 2 minutes until they start to get brown on the edges. Add the shrimp, bell pepper and eggplant and cook for another 3-4 minutes just until the vegetables start to get soft and the shrimp are pink. Season with salt and pepper to taste. Turn off the stove and remove from heat. From here it's just a matter of tossing all the other ingredients together. In a large bowl, add the orzo and pesto and toss until the pasta is coated with the latter. Add the veggie and shrimp mixture and stir to combine. Add more pesto sauce if you feel it needs more flavor. I like to drizzle mine with a little extra olive oil and about 1 tablespoon lemon juice right before serving. This will serve 2-3 as a main course and more as a side (can omit the shrimp if serving as a side dish). I want to live in your neighborhood with all those amazing dining options! I love orzo but always forget about it – I like that it’s the star of the show here with fresh pesto and those fantastic toppers. Scrumptious! Wondrous dish, Jean. Fresh pesto is a boon to any pasta dish and I quite love your selection of vegetables here. 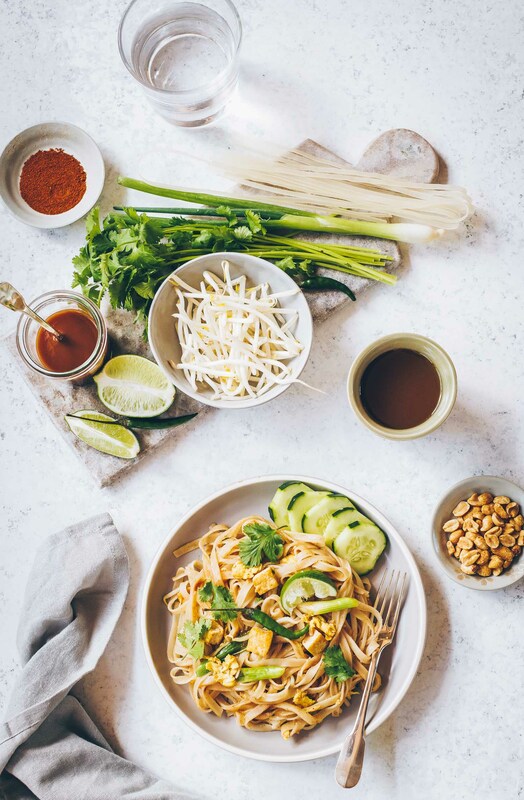 Complete, healthy, satisfying – perfect, in a word! A great combination! That refined dish looks absolutely scrumptious. I love me some pesto and it always has to be homemade. Store bought is not a patch on home made. All the flavours in this dish work for me. How lovely to have such a favourite restaurant which you know will always deliver. This must taste so good. The combination is wonderful. Oh, hear yea, hear yea on the regular restaurant routines 🙂 Hehe. 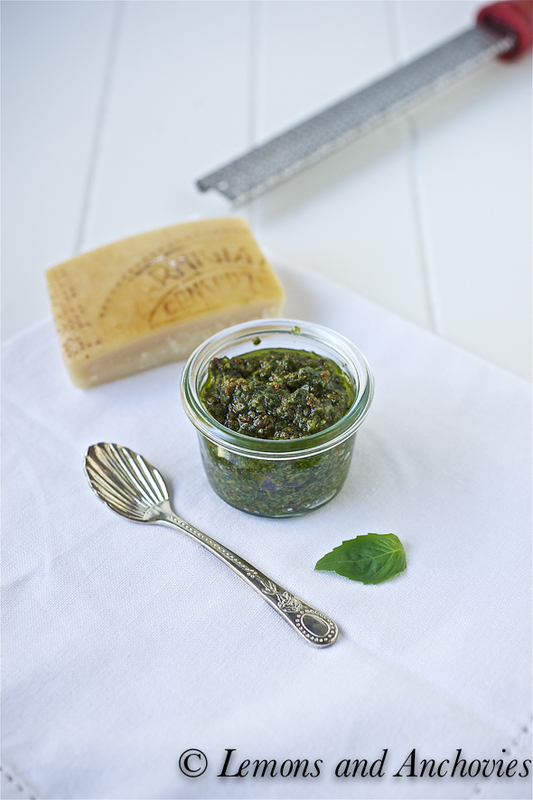 This dish looks absolutely terrific…I love pesto on anything! And orzo – kinda like rice and kinda like pasta – it’s a dream-come-true kind of carb for me! So funny you talked about regular restaurants – we always go to the same restaurants too because we think those are the best and we know what to order, the owner has been nice, the money is well spent as we know the food is amazing… anyway, I should go to your neighborhood to try something new! 😉 What a beautiful pasta! I never paid attention that there is frozen artichoke? I should look into that. Sound easy to use especially for a small portion! 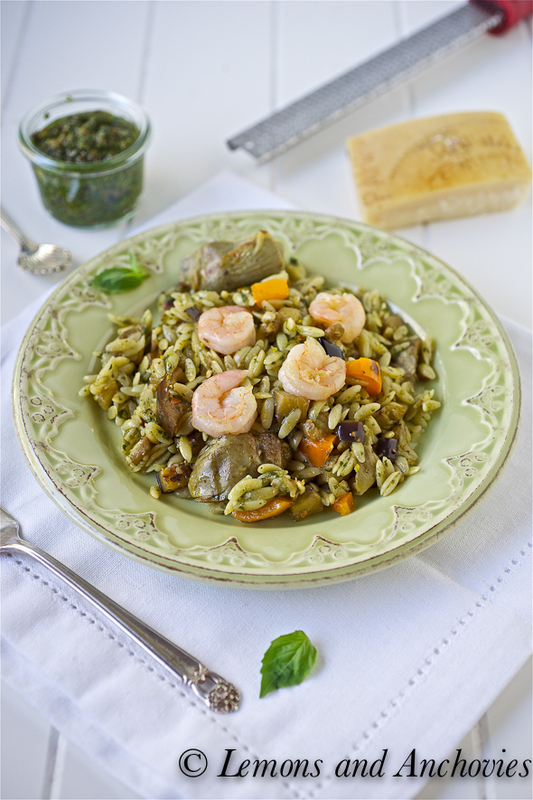 Looks really tasty Jean, love the pesto and the shrimp in this recipe paired with the orzo. I love the look of this dish! I happen to have all of these ingredients in my house right now as well… how convenient!